Savannah, Georgia, USA downtown skyline at the riverfront at dusk. 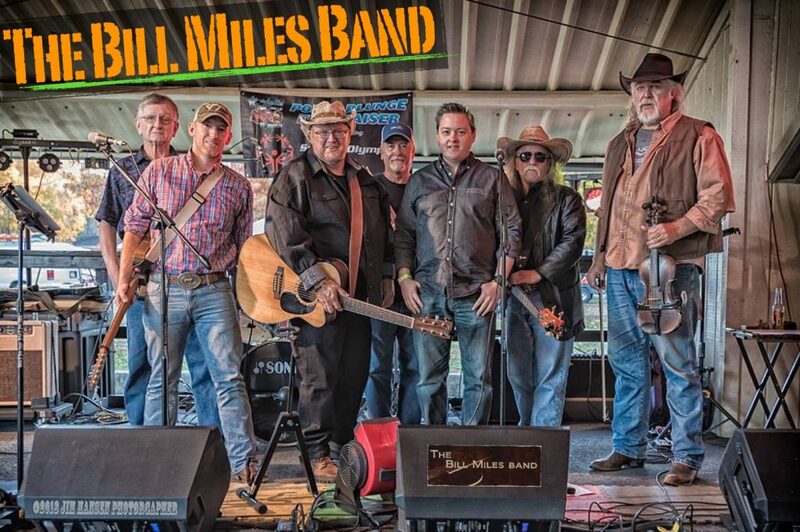 The Bill Miles Band is headed to the St. Patrick’s Day festivities in Savannah, Georgia on Friday March 16th. Look us up if you’re in the area. There will be an outdoor party over several days at Savannah’s City Market, with live music and other entertainment. 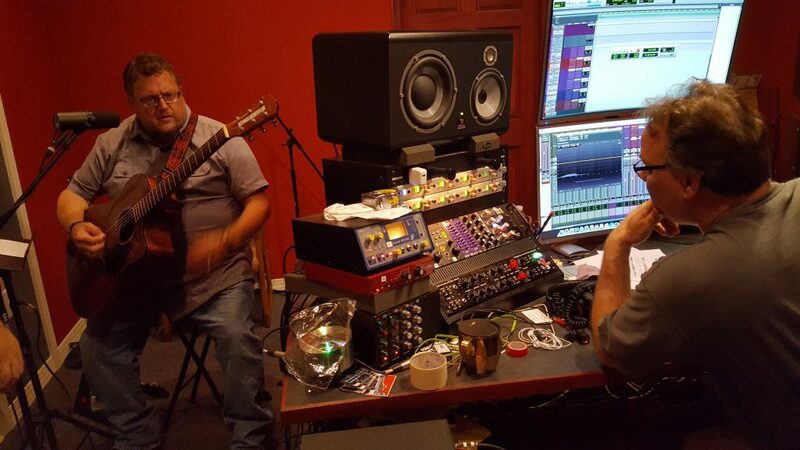 The Bill Miles Band is starting the recording of their second CD, another full-length album. Teaming up with SoniQual Records in Portsmouth, we will keep you updated on the progress. The Bill Miles Band is announcing new additions to the lineup for 2017. We’ve brought on Nick White, a highly accomplished lead guitarist and TJ Cavaliero, who brings many years of percussion experience to us. If you’ve seen us before, you really need to come see us again. We just migrated the lyric and song files over from the old website so they are now active. Just click on the “Music” tab in the menu above and you can listen to most of our songs and read the lyrics. 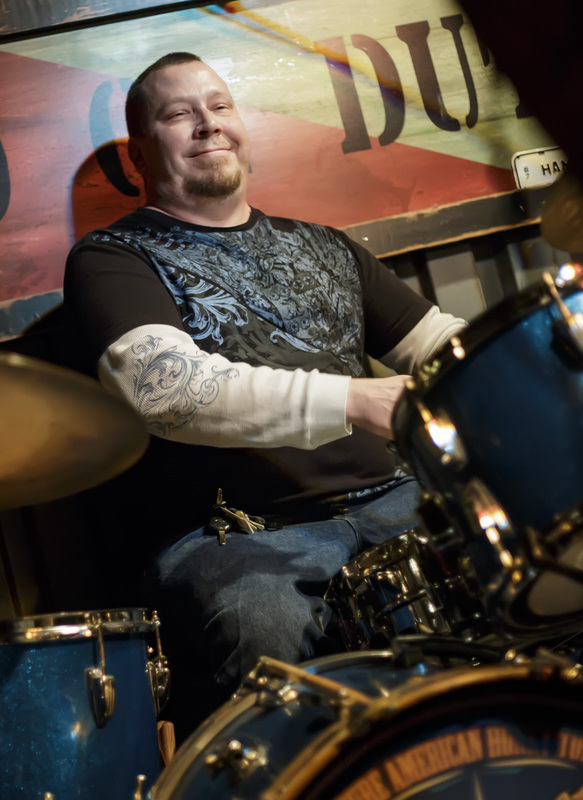 We launched our new CD, Peace and Music with a big party at Olde Towne Tavern on March 9th. Many of our friends were in attendance and it was a fun time for all. We started things off with the Americana Lovebirds while we mingled with our friends and family and then we took the stage. The UnXpected took the stage for the last set and wowed the audience with their blues and rock tunes. If you haven’t seen either one of these bands you really need to. Rather than sell our CDs, we decided to give them out to anyone who attended. We guess we gave out almost a hundred. 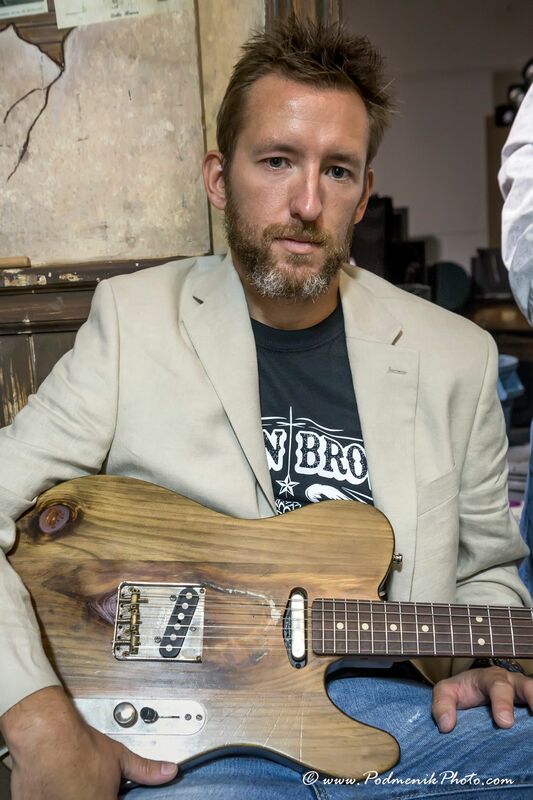 Welcome to the world of the Bill Miles Band where the music is sweet, peaceful, and full of American soul. Please excuse the mess as we tidy up from building this new site. Be sure to go like us on our Facebook page when you finish here. Saturday April 6th Hoss’s Deli 9:30 – 1:30am, Newport News VA.
Saturday May 4th Private Event. Saturday May 18th, NAPA Armed Forces Appreciation Night. Larry King Law’s Langley Speedway, Hampton Va. 5:00 – 6:30pm on the Fan Zone Stage. Racing starts at 7:00pm.